Image finder tool gives you the ability to search for images in 12 different image directories. You simply type the search terms like on any major search engine and it will search for the images on the selected term in the relative directories. Easily find images for your campaigns. 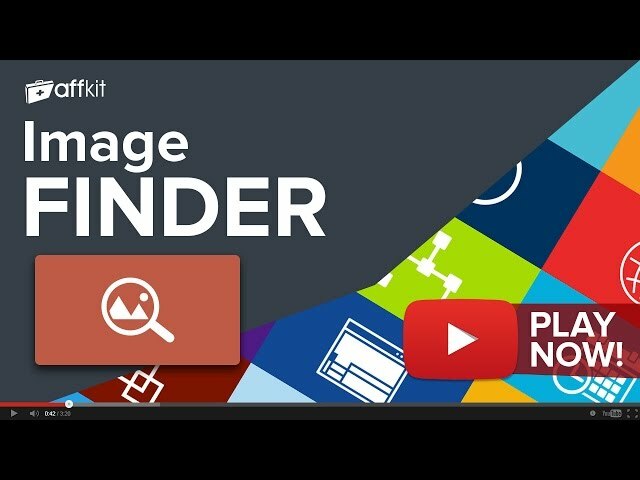 Image finder comes free with your AffKit membership. Sign up now to have full access to Image finder and another 20 must use tools. If you're already a member you can Log in now or Sign Up to get access.